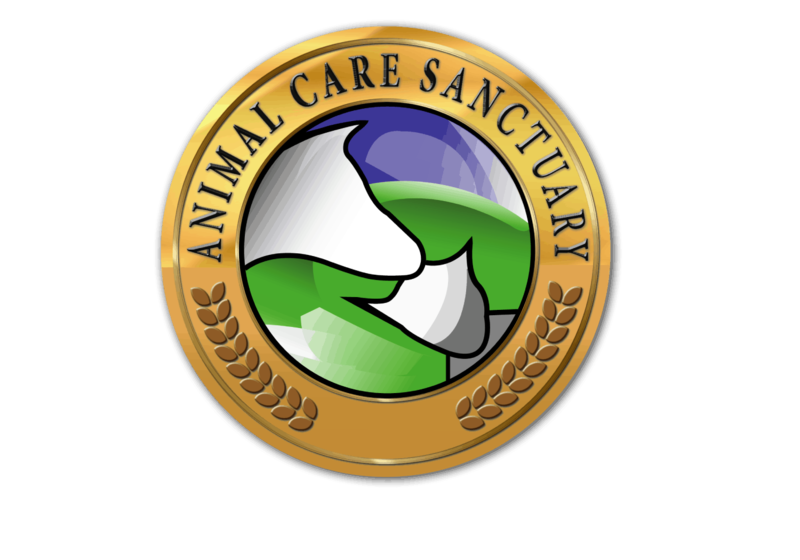 Smokey’s Fund was established by one of our generous donors, Beth Dietz, to assist with the care of senior animals that need medical care, above what normal care would cost in the sanctuary or shelter environment. Diagnostic tests, medications, treatments and equipment are all expensive and with the help from Smokey’s Fund, ACS will be able to support the special foster families that are so willing to love and care for seniors but may not have the resources for the additional expenses. 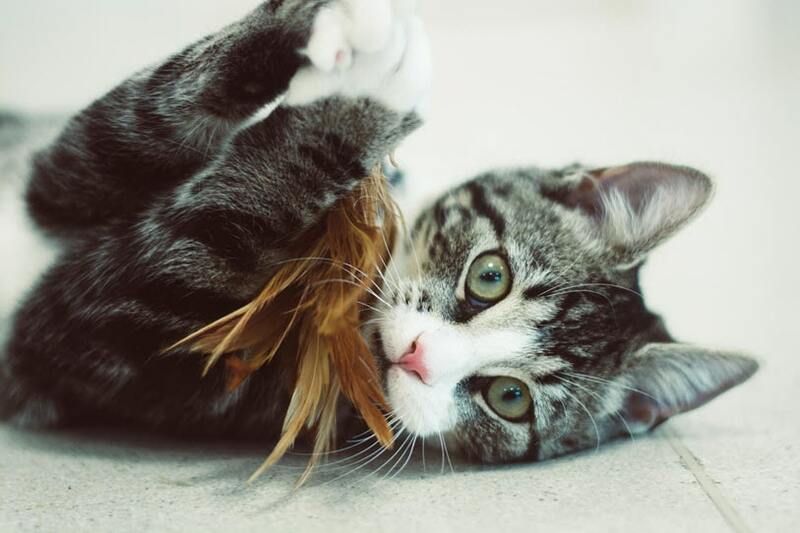 To donate to this very special fund, click on “Smokey’s Fund Donation” and type “Smokey’s Fund” in the dedication box. “My Smokey was a loving, kind and gentle dog….a loyal and devoted guardian……my constant companion in the garden and my very true friend. 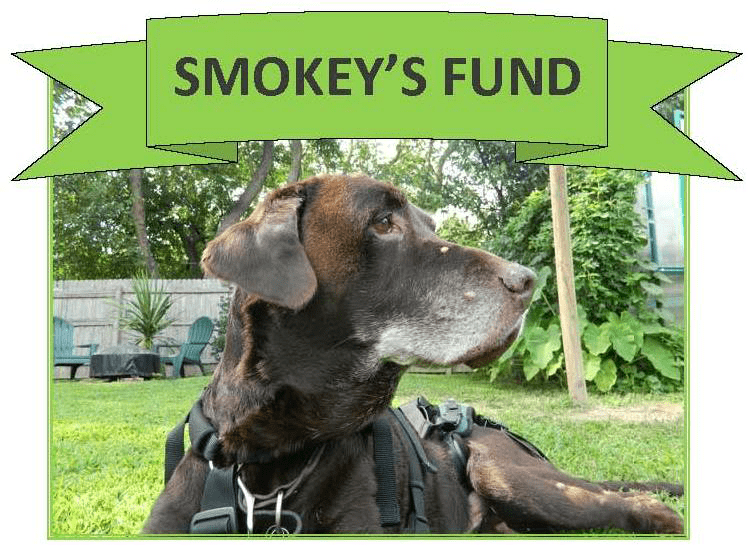 I have been blessed with the love of this older dog and I want this Fund….”Smokey’s Fund”…to help others care for their older dogs. This special Fund has been established with Animal Care Sanctuary so that many senior dogs like Smokey can be helped in order to live out their lives comfortably while waiting for their forever home. Many wonderful people are willing to foster or adopt older dogs with special needs and this fund would help them with the additional burden of expenses for equipment and medications. 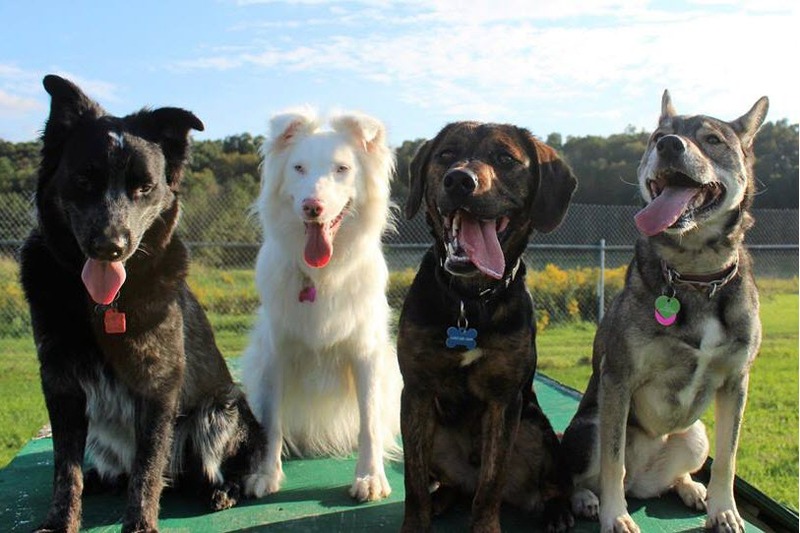 Older dogs can teach us so many things…. about ourselves and about what we want to bring to the World.